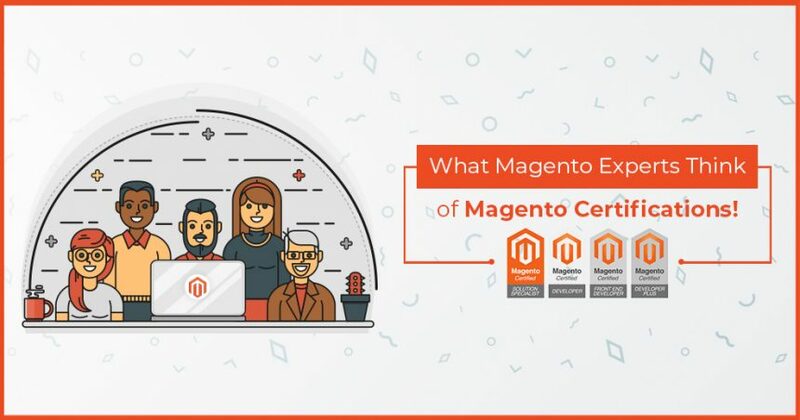 What Magento Experts Think About Magento Certifications! 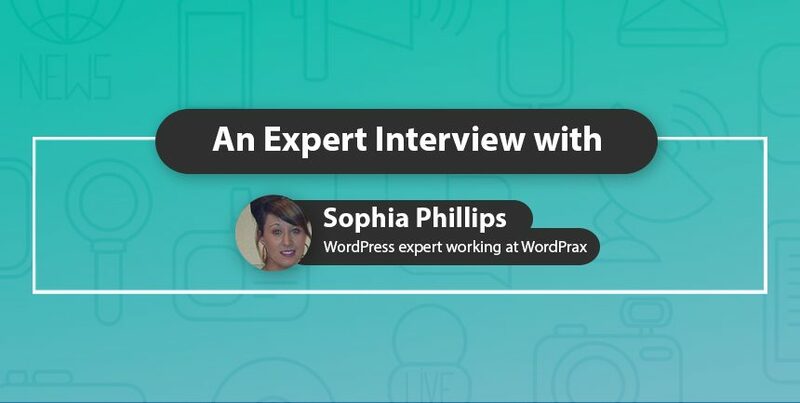 At KrishaWeb, our team is glad to introduce one of the best WordPress Expert ― Sophia Phillips. 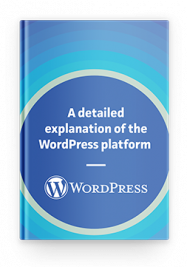 She is top-notch WordPress expert working at WordPrax, a marketplace that help businesses to take it to the next level by getting them right marketing professionals. 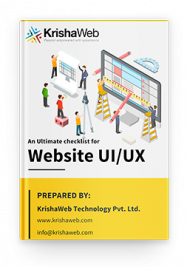 Besides, she has written innumerable articles on WordPress and other technical topics.